Over 77,000 U.S. consumers were polled and rated 3,000 brands in 300 categories. 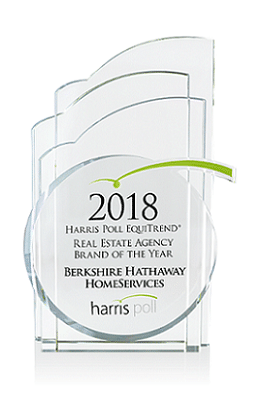 This was the 30th annual Harris Poll EquiTrend® study and consumers took this online poll rating Berkshire Hathaway Home Services (BHHS) based on consumers’ perception of its brand familiarity, quality and purchasing consideration, as well as additional factors. The 2018 Harris Poll EquiTrend® study measures and compares the brand health of companies. awareness, influence and familiarity. The study confirmed that consumers want to align with brands they know and trust. Our goal and way of business is creating that environment of trusted real estate advisers guiding you through the real estate process. Just last year, Warren Buffett’s Berkshire Hathaway HomeServices was awarded by J.D. 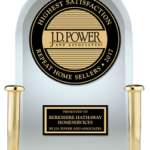 Power “Highest Overall Satisfaction for Repeat Home Sellers Among National Full Service Real Estate Firms” in the J.D. Power 2017 Home Buyer/Seller Satisfaction Study. The Harris Poll award is another great recognition from consumers who are seeing the value, professionalism and trust our agents bring to the table. Thanks to our past, current, and future customers who see the value in partnering with the best! As always, we remind folks that we sell in any price range, any area. 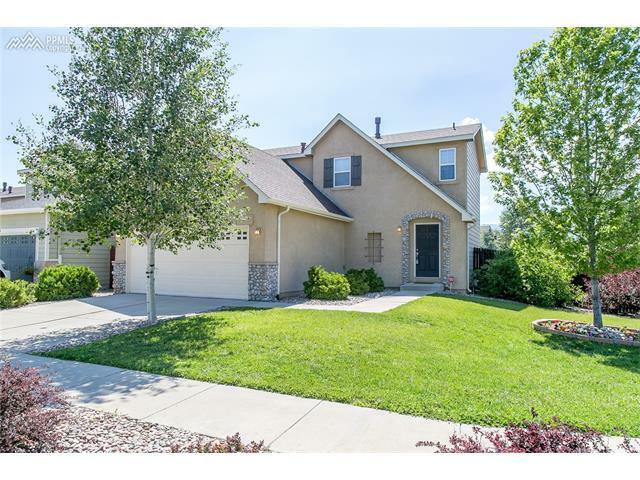 We would love to show you the Berkshire Hathaway difference when you’re ready to buy or sell your next home. 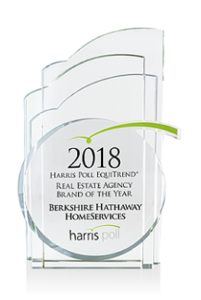 Berkshire Hathaway HomeServices received the highest numerical Equity Score and the highest numerical score relating to Trust among Real Estate Agency brands included in the 2018 Harris Poll EquiTrend® Study, which is based on opinions of 77,031 U.S. consumers ages 15 and over surveyed online between January 3, 2018 and February 15, 2018. Your opinion may differ. 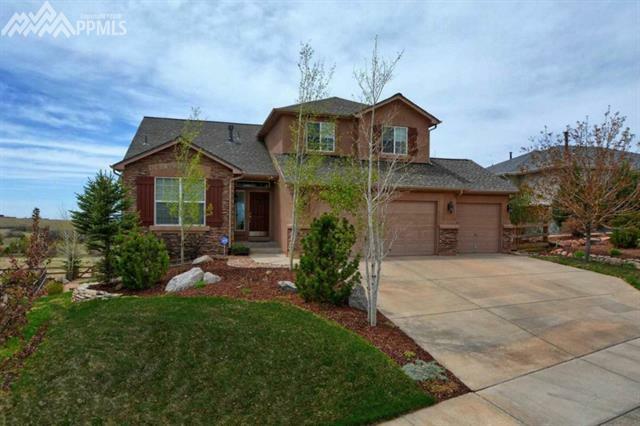 “Highest Ranked” was determined by a pure ranking of a sample of Real Estate Agency brands. We are proud to announce that one of our own agents has been nationally recognized for her 100% client satisfaction results in 2017. 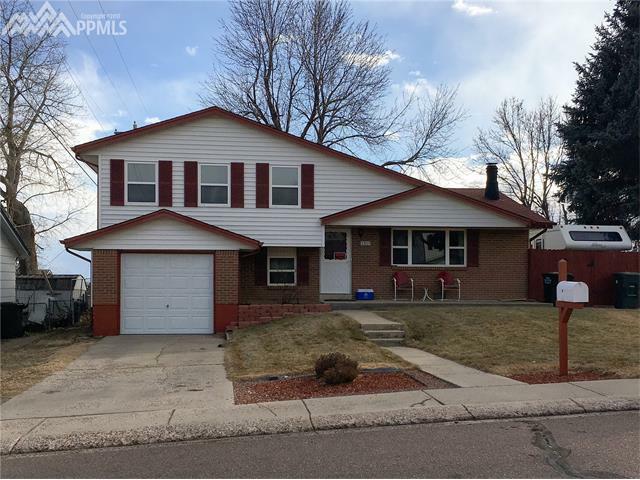 Marion Meyer goes above and beyond to take care and serve her clients and the result is extremely satisfied buyers and sellers. She received the Quality Service Certified (QSC) Platinum Recognition for 2017 based on client surveys that are mailed to buyers and sellers after a real estate transaction closes. As a Quality Service Certified agent since 2008, Marion knows that she must offer the best and highest level of service during each transaction. This is because all of her clients receive a third-party survey from Leading Research Corporation following the close of their transaction. 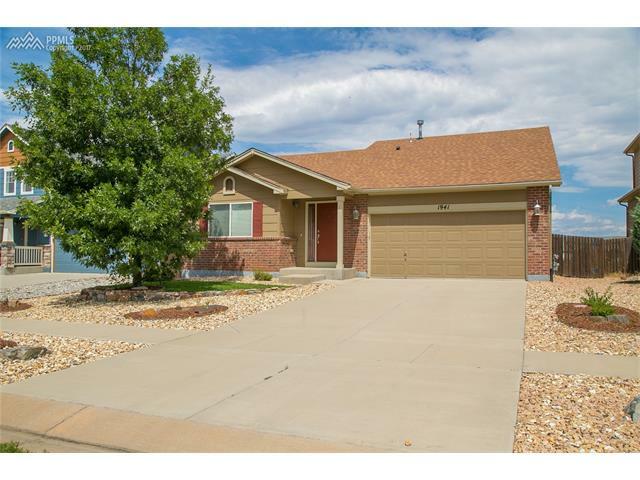 LCR administers and compiles all these surveys and then provides the feedback on their consumer website, www.RatedAgent.com. In order to keep this designation and coveted recognition, agents must continuously receive high ratings from clients or they will be removed from the program. Other agents in our Downtown office also participate in the Quality Service Certified program, including Debra Faricy, Wayne Jennings and Sylvia Jennings who are also Platinum agents. 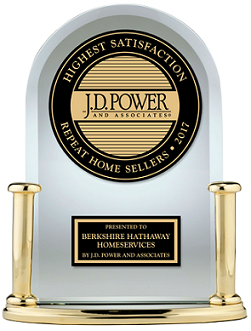 Plus, Berkshire Hathaway HomeServices has been nationally recognized by J.D. Power for “Highest Overall Satisfaction for Repeat Home Sellers Among National Full Service Real Estate Firms”. 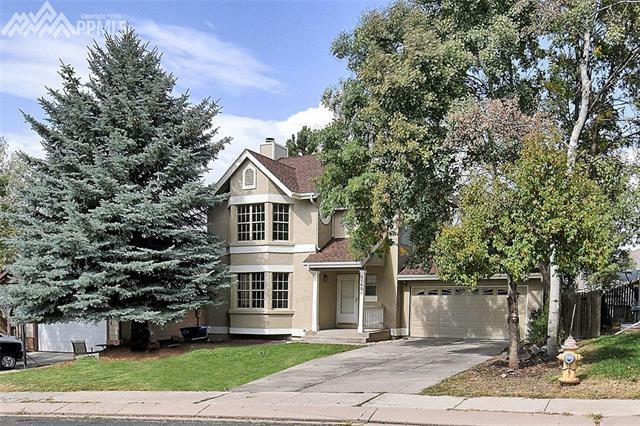 So, we’re pretty convinced that you’re going to have an amazing experience when you choose any of our real estate professionals for your home buying or home selling needs! Marion lived in the DC area before moving to Colorado Springs in 1999. As an avid supporter of the arts and cultural organizations, she was excited to discover our world class art museum and long-standing tradition of nurturing artists and musicians. 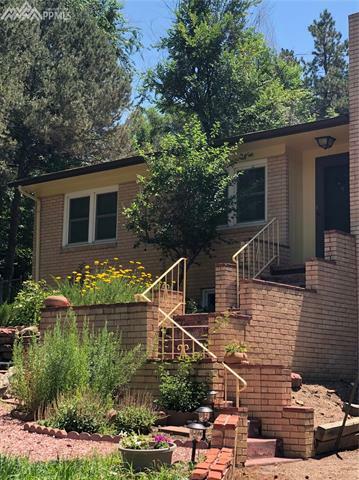 After purchasing her new home in Colorado Springs, Marion's Realtor convinced her to consider starting a real estate career. We're glad she did, because Marion teamed up with us soon after, at the very start of PeakDream in 2001. Needless to say, We wouldn't be where we are without her! Real estate's gone high tech and Marion uses every new tool available to help her bring the most value to her home buyers and sellers. 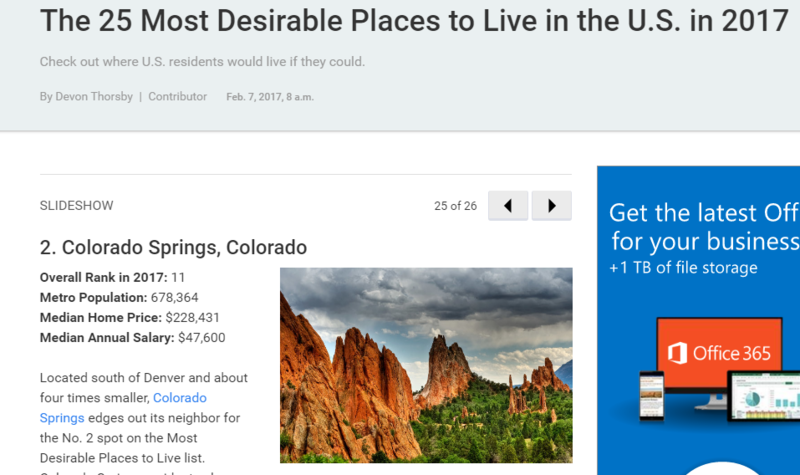 Maybe she's comfortable with change because she lived in 10 different cities before moving to the Springs. That personal experience comes in handy, and Marion tries to make moving as stress-free as possible for her clients. Marion's clients are extremely loyal, and for good reason. No challenge is too great, thanks to her skill and steady hand. Marion is a coach and mentor to experienced agents, as well as newcomers. 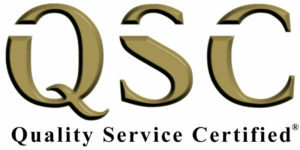 She has maintained Platinum status since joining the Quality Service Certified program in 2006. It shows her clients truly appreciate her! She partnered with us to move the business downtown, and loves having community events, shops and restaurants close by. Marion is a devoted patron of the arts and former board member of the Colorado Springs Philharmonic Guild. She's also the past President of the Falcon Education Foundation. You'll often find Marion and her husband in local galleries. They are avid collectors, and also share a passion for overseas travel. 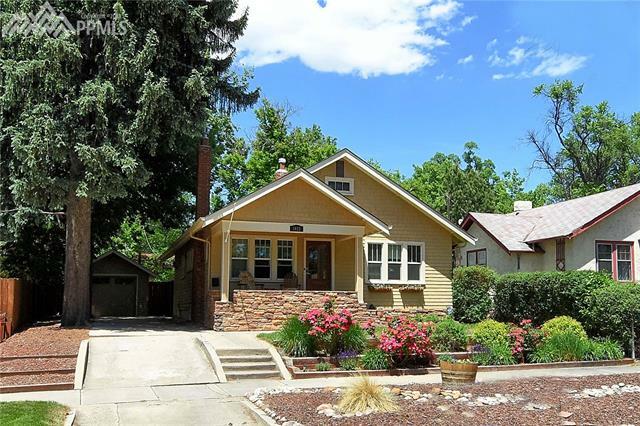 Marion and John's home is ruled by 2 cats, who let them get their way occasionally. Berkshire Hathaway HomeServices has been awarded “Highest Overall Satisfaction for Repeat Home Sellers Among National Full Service Real Estate Firms” in the J.D. Power 2017 Home Buyer/Seller Satisfaction Study. We don’t tell you this to brag or to scare our competitors (well, maybe a little of that) rather we tell you this as a promise. 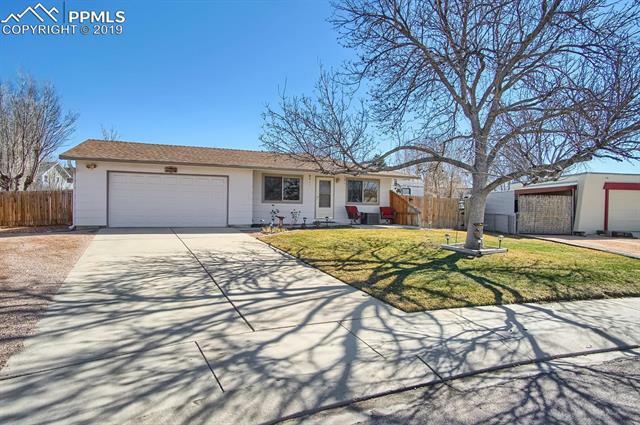 Our experienced agents are dedicated to taking care of their clients and making sure they do everything in their power to earn your respect, trust, and business. That means having the right experience and expertise to walk you through the process of buying or selling a home, so that when you’re ready to do it again, there’s no question in your mind about returning to your Berkshire Hathaway HomeServices agent. Our real estate agents are equipped with tools, knowledge and resources to help them be your best advocate in the real estate transaction. 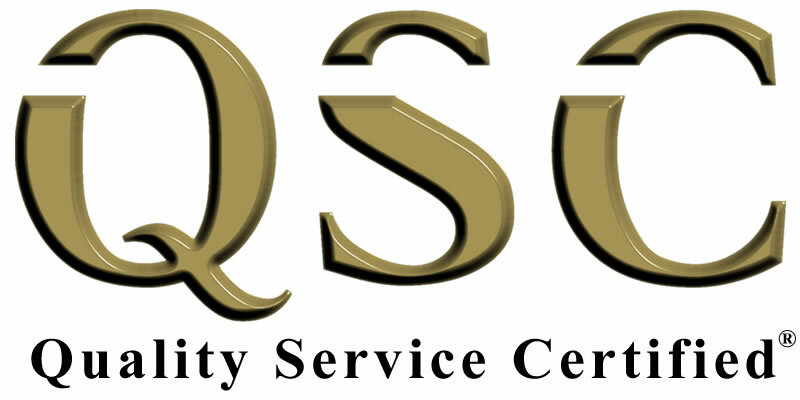 Many of the agents in our office specifically are QSC agents (Quality Service Certified) which means you have the opportunity to rate them after closing in a blind survey. 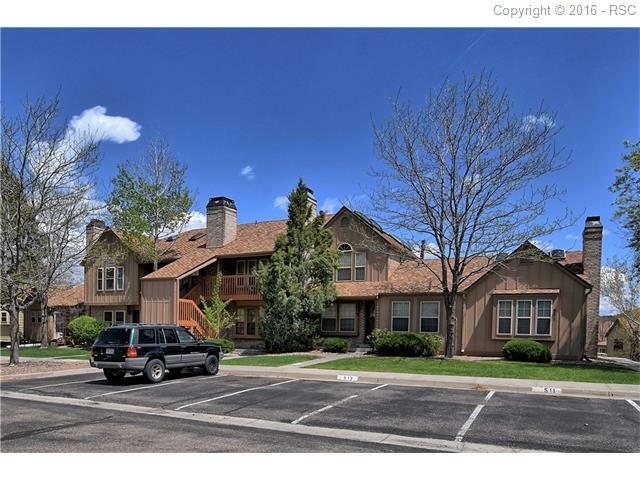 Then, all their past client’s feedback and ratings are shown and disclosed to future home buyers and sellers looking for top agents. We’re proud of agents like Debra Faricy who continues to provide top level service and receive 5-star ratings from her highly satisfied clients. 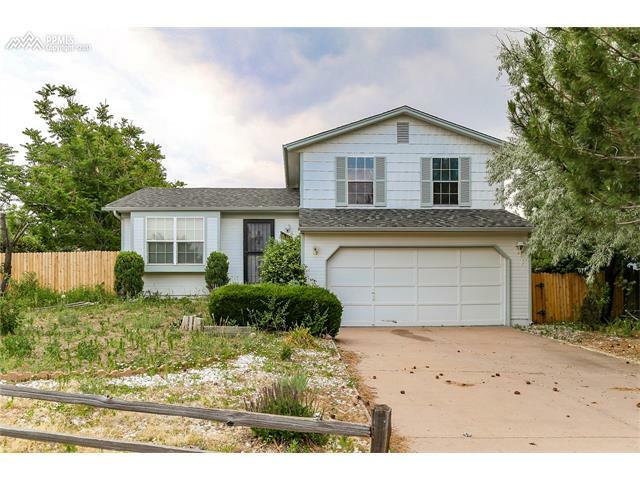 Take a look at her fantastic results and learn more about how the program works at https://ratedagent.com/find/real-estate-agent/5001763/debra-faricy.